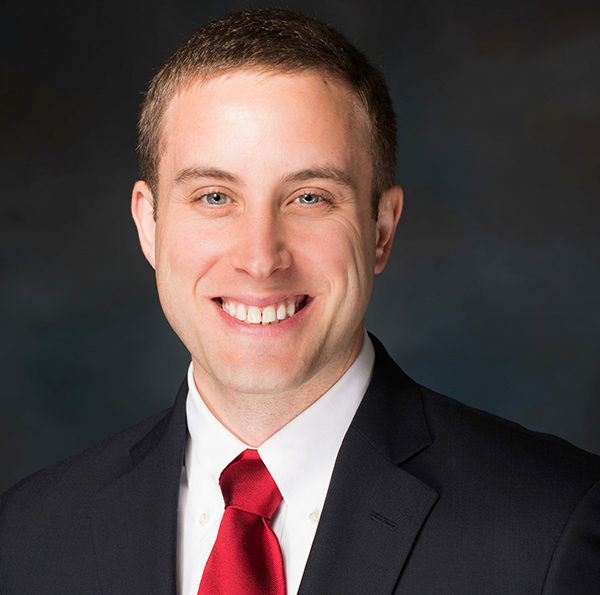 A Navy helicopter pilot, Adam Beauregard, WG’18, was serving as the Aide-de-Camp to the president of the National Defense University when he came to Wharton’s MBA Program for Executives. Even though he planned to stay in the military for several more years, he wanted to prepare for an eventual transition to the private sector. “It’s important to have professional training to make that change later, but I knew that a business education would also be good for my military career. As you rise through the ranks, you are responsible for managing more people and bigger budgets,” explained Adam. The program also changed how Adam approaches problems. “As a pilot, you tend to make quick assessments based on what you think is the correct answer. Now, I have a more data-driven approach to making decisions,” he said. The Wharton network also impressed Adam as a major benefit. “I’m at a point where I’m figuring out what I want to do after the military. I’ve never had a Wharton EMBA alum not return my phone call or be willing to talk to me. It’s great to have this network of people with many different experiences willing to help,” he said. Another example was the scholarship given to military students and veterans in Adam’s class by alumnus Alex Gorsky, WG’96, CEO of Johnson & Johnson. “Alumni reach out to support students,” he said. The GI Bill, which provides around $22,000 a year. Wharton EMBA students get three years’ worth of benefits because the program starts in May rather than August. 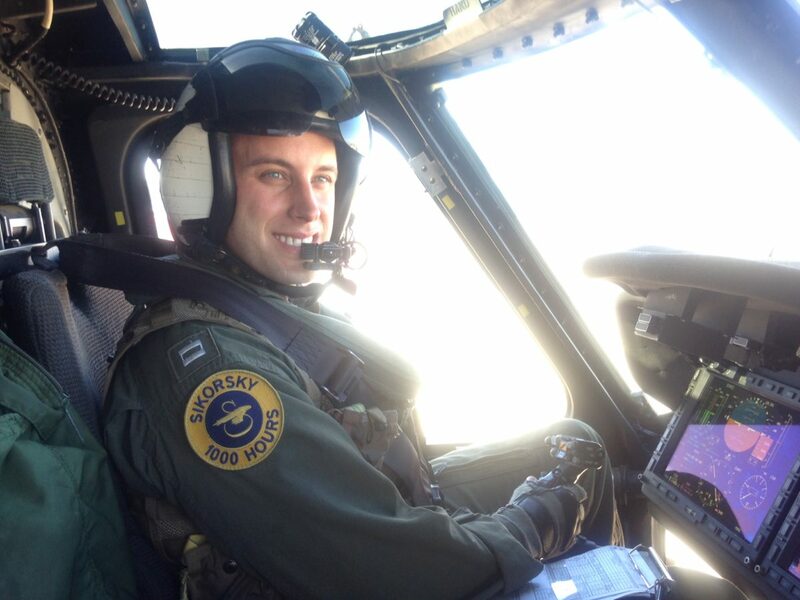 Navy Tuition Assistance, which provided Adam with $4,000 per fiscal year toward education expenses. He also received a graduate education voucher of $40,000 towards a master’s degree. Housing Allowance, which he receives as an active duty officer. Veterans are eligible for other housing benefits as well as the Yellow Ribbon Program. Read more about Wharton EMBA military benefits.